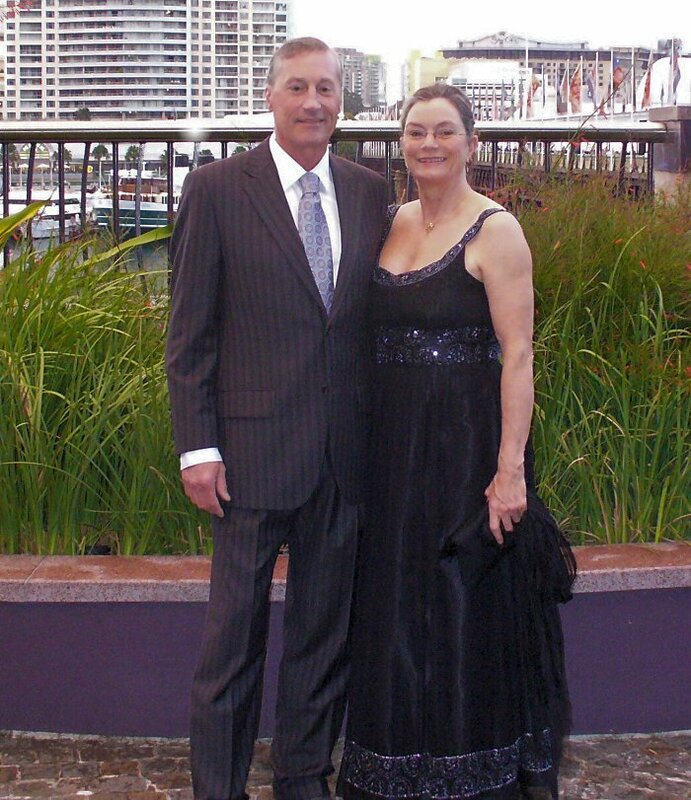 Paul and Sally Taylor have been leaders in the llama phenomenon since 1975. They played a key role in the creation of the major association of llama breeders (ILA) and created the first real registry for llamas in North America. During the past twenty years they have served as directors of many llama organizations and produced the best-selling video series, All About Llamas. 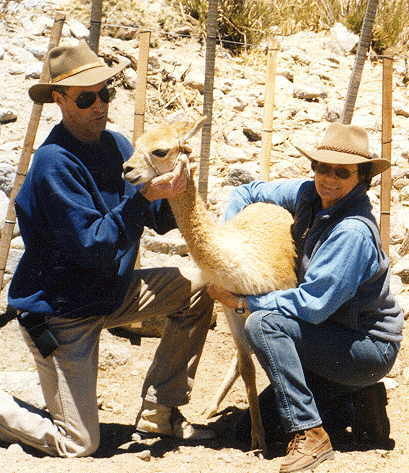 Recently they have spent much of their time in the study of advanced reproduction in camelids, doing research and practical projects at their ranch clinic and also in Chile, Argentina, Australia, Peru and the United Arab Emirates.